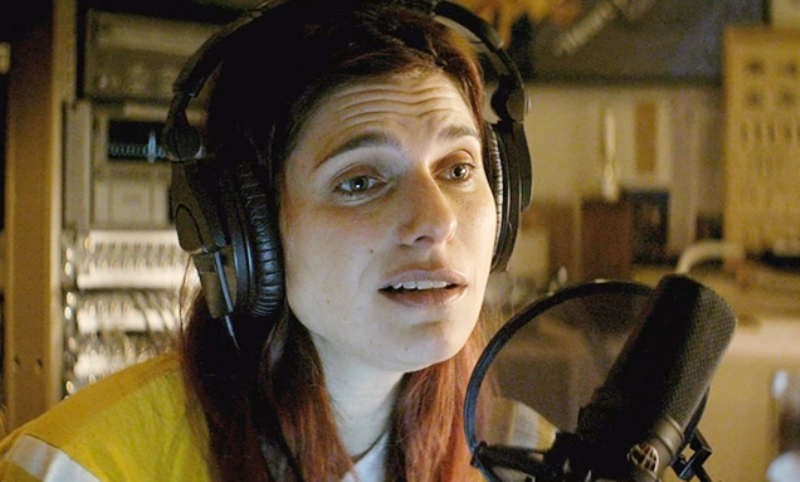 The movie-trailer voice-over world hasn't been the same since the passing of the legendary Don LaFontaine although an elite few have tried to fill the void including Sam (Melamed), the reigning king and Gustav (Marino), the rising star. 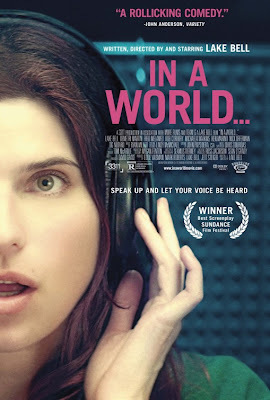 In the middle of it all is Sam's daughter Carol (Bell) who is an aspiring voice-over actor, but has been stuck trying to make ends meet as a freelance vocal coach with no opportunities in sight thanks to a traditionally make dominated field. Fortunately for Carol, she has Louis (Martin), a friend and studio technician who just so happens to like her a little more than his awkward nature is able to convey. When a voice-over opportunity comes up, he is able to get her thrown into the last minute gig which leads to more successful work and eventually lands her a spot as the potential voice in the trailer for a soon to be released major franchise. Carol is determined to take these opportunities and run with them although family issues and industry politics loom largely in her path. After watching this movie, I can really see why it took home the award for best screenplay at the Sundance Film Festival. The story is smart and unpredictable while the dialog is naturally funny and emotionally powerful all at the same time. You really feel like you get to know each of the characters and, when the credits begin to roll, you don't want to say good bye. 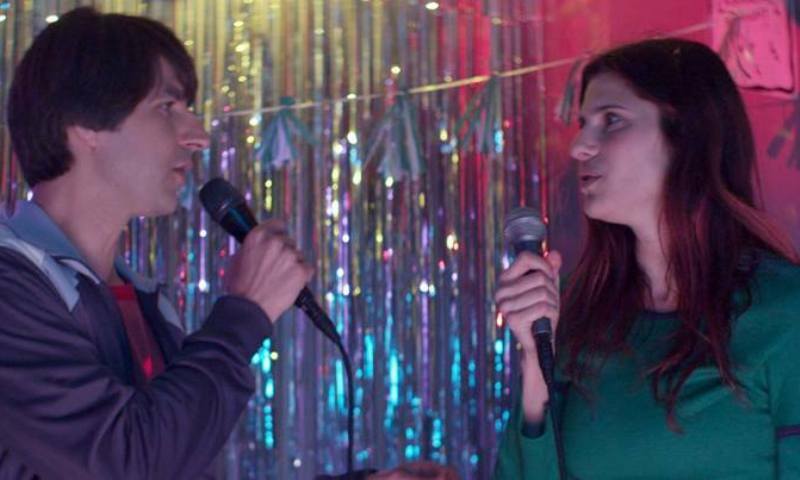 Its rare that a comedy can be so grounded in reality where the best humor comes from the most awkward of moments that you know you've gone through at some point in your life which is what makes them so funny in the first place. Wrapped in all the humor, there is also a very heartfelt story being told that focuses heavily on family and friendships and the lessons we learn by making mistakes in life. Lake Bell has done a wonderful job of threading together several different storylines that are all held together by Carol as she somehow stumbles her way into both personal and professional success. 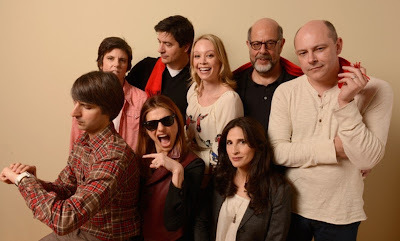 I was especially impressed by Rob Corddry who really delivers during some unexpectedly emotional moments as well as Demetri Martin whose character embodies every guy's fear of talking to women and perfectly projects the awkward results onto the screen. In a world where blockbusters rule and studio executives pull all the strings, there is still occasionally room for a movie that has had nothing but the heart and soul of its creator poured into it to enjoy a little bit of success as well. In a World... definitely qualifies as one of those movies and I look forward to seeing what the multi talented Lake Bell might have in store for us down the road.